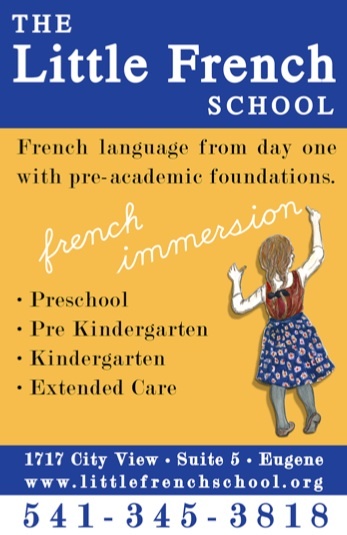 Care before and after school is offered at Charlemagne through the YMCA. as well as on the YMCA website. Please note that child care will continue to be provided on no school days but will be provided at the YMCA. If you have further questions please contact Holly at 541-686-9622 or e-mail holly@eugeneymca.org. You can further explore the YMCA’s services at their website at www.eugeneymca.org.